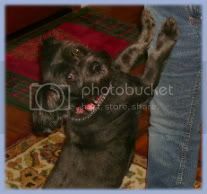 I purchased my own blog name so I could simplify the address. Previously, blogspot.com was always at the tail end of the address, which made the whole thing so long that I couldn't even remember it. 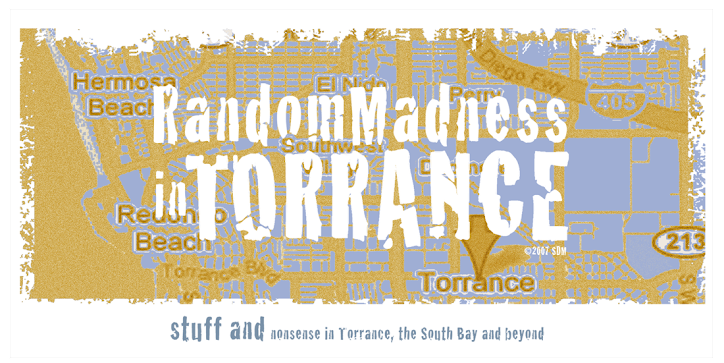 Now, the official address is http://www.randommadnessintorrance.com/. Cool. How do you do that and, if you don't mind the nosyness, how much does that cost? I had done this for a friend of mine who's on a completely different setup with 'Typepad'. I purchased my domain thru GoDaddy and it's around $10 a year, depending on whether it's a .com or .net or one of the other options. Once you go thru the steps, it takes a couple of days before it actually changes. Good luck!